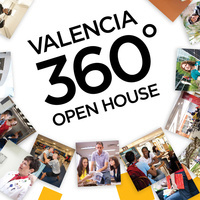 You are invited to Valencia College's East Campus to learn about degree programs, admissions and financial aid. Current and new, incoming students can also enter for a chance to win a $500 scholarship! To learn more about what the campus has to offer, visit the East Campus Academic Programs Page.